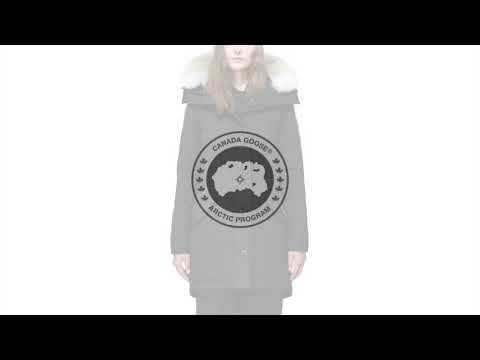 A mid-length parka from Canada Goose. 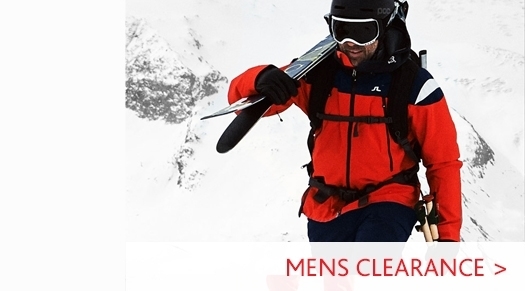 Crafted from durable Arctic Tech fabric that's designed to face harsh elements. 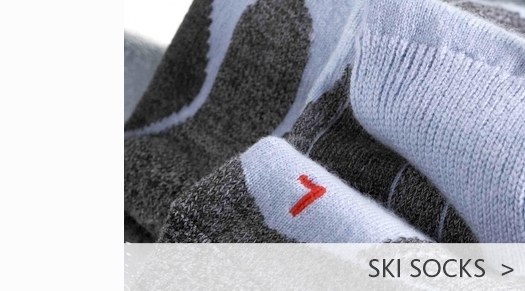 Wear it sleek and straight or tighten the adjustable waist which helps keep icy drafts out. 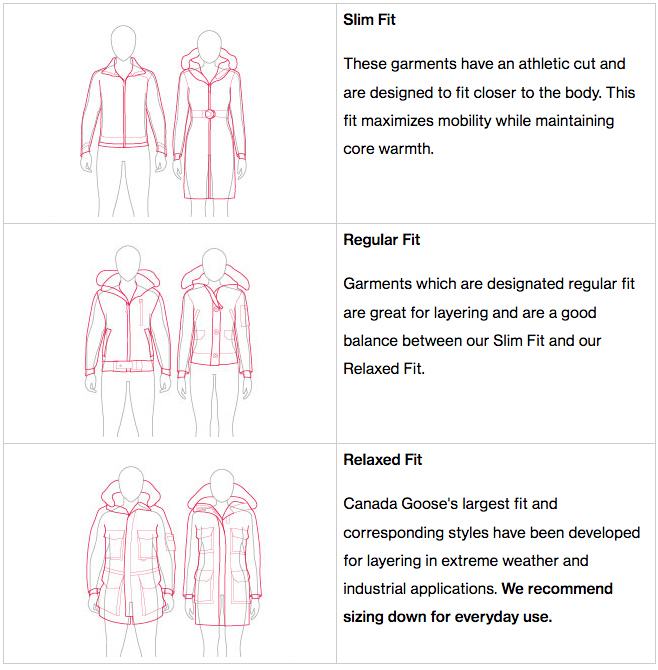 A longer back hem offers superior protection from cold and wind. 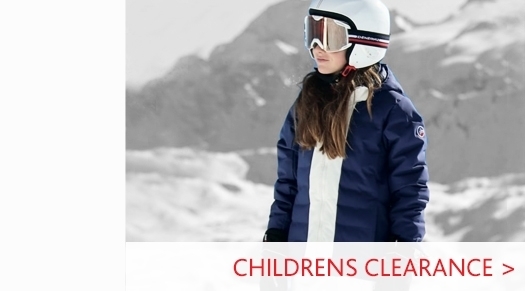 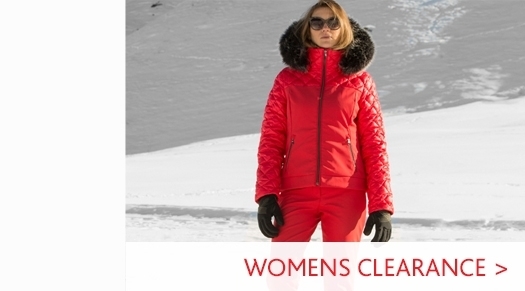 Visit our Womens Winter Coat Department to view our full collection, or go to our Canada Goose Brand Page to see our full collection from the designer brand.